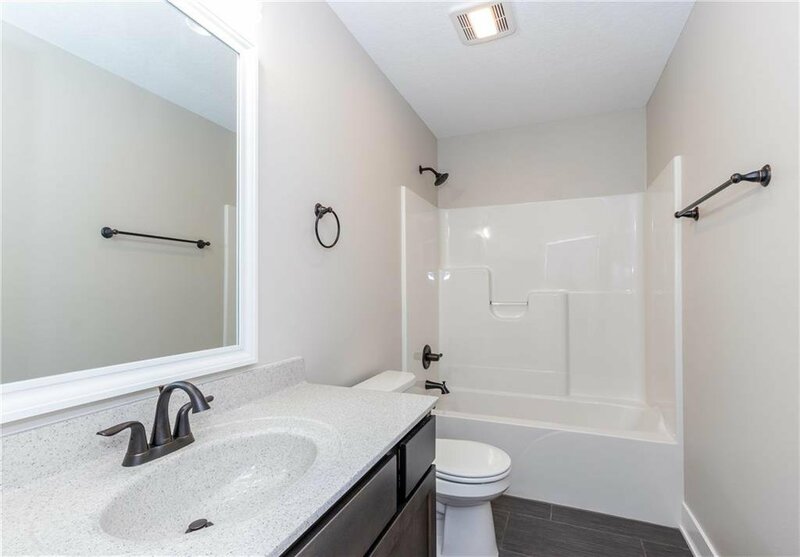 Looking for small town living in the Dallas Center Grimes School district? 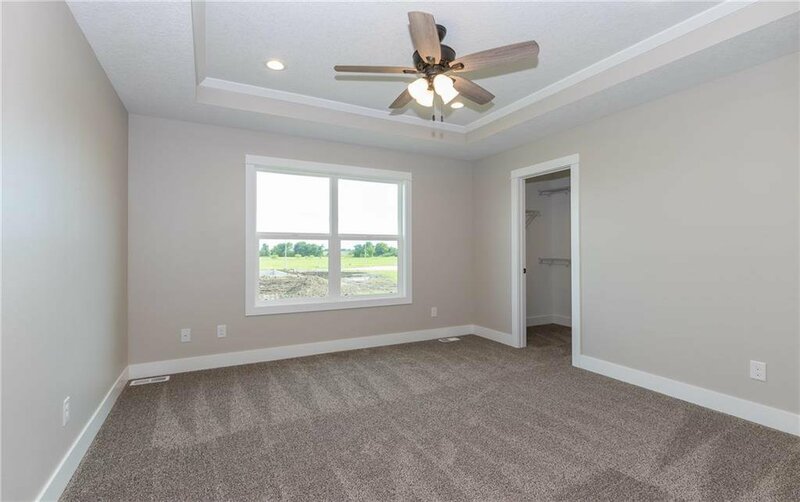 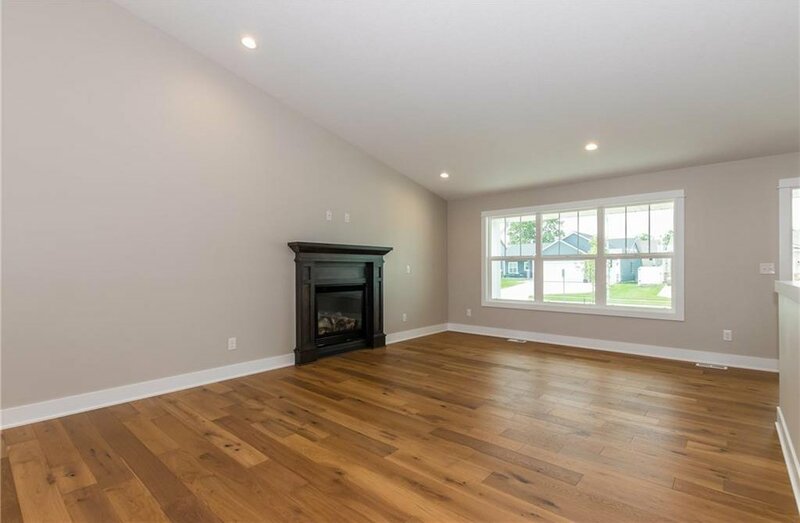 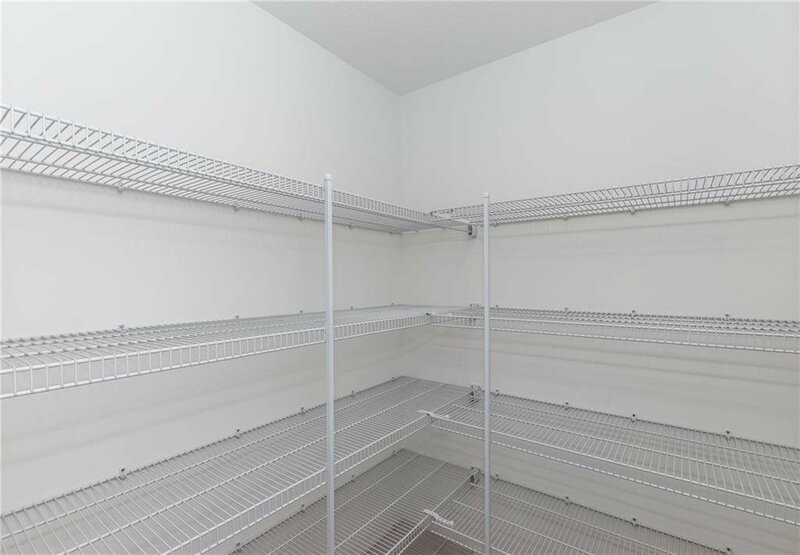 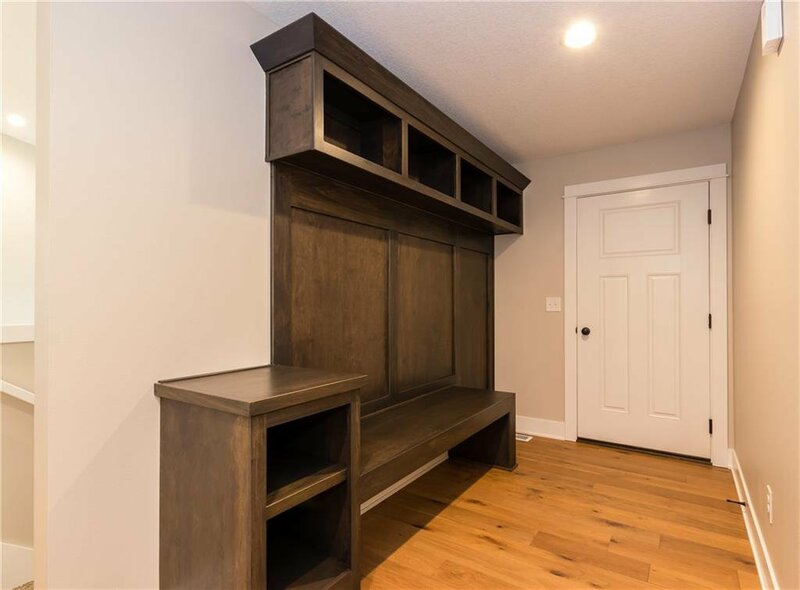 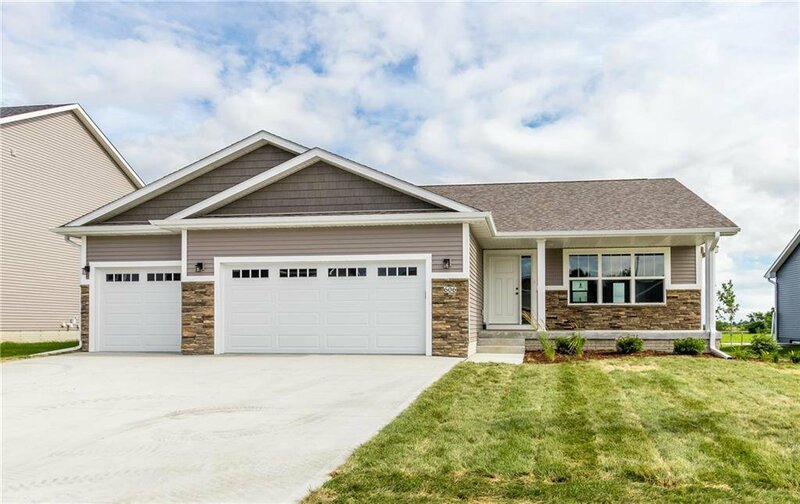 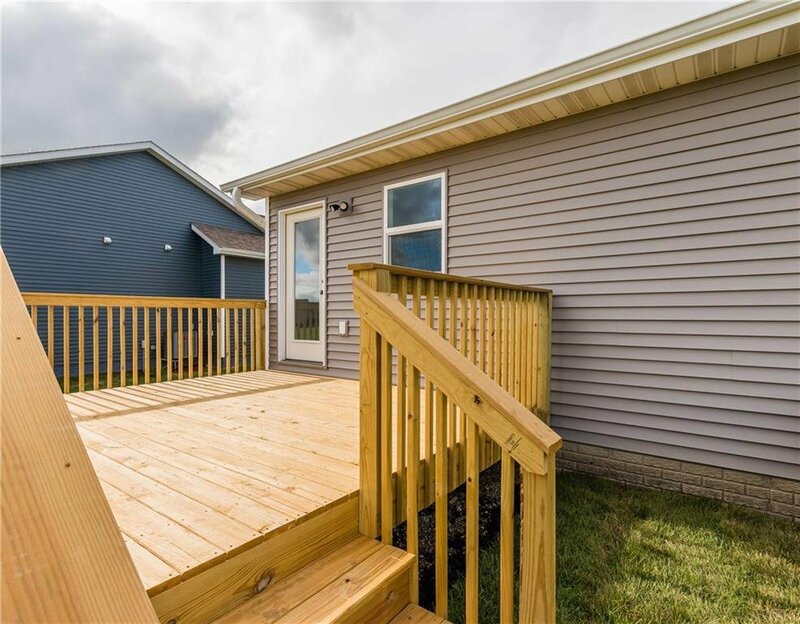 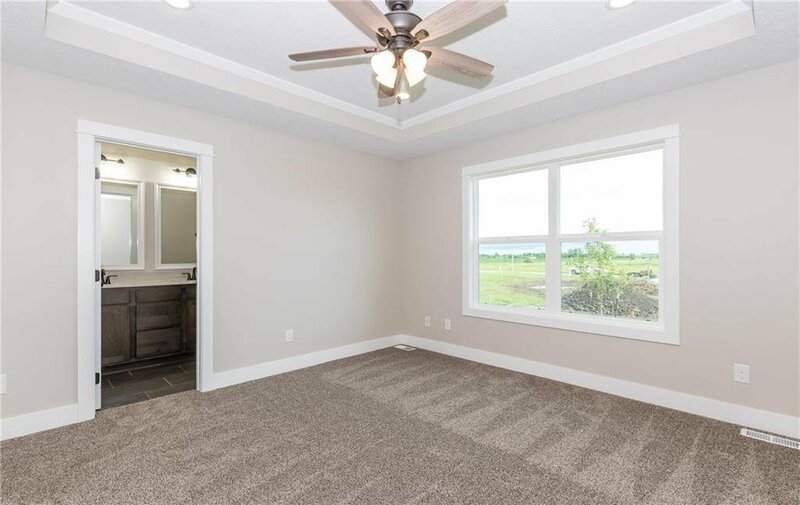 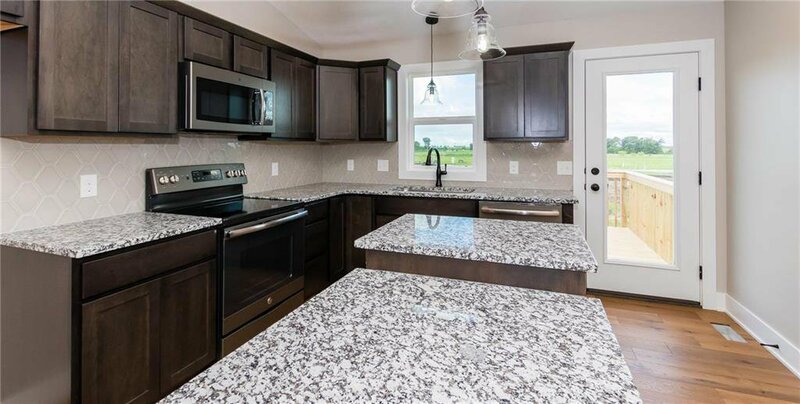 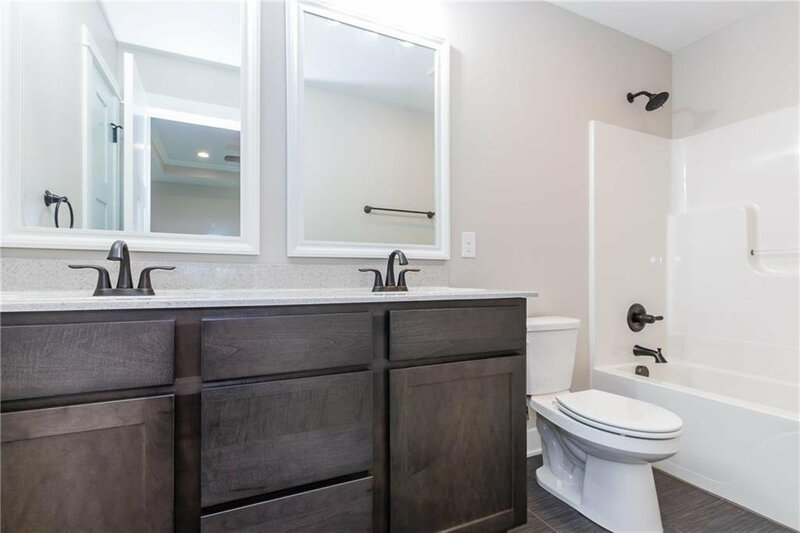 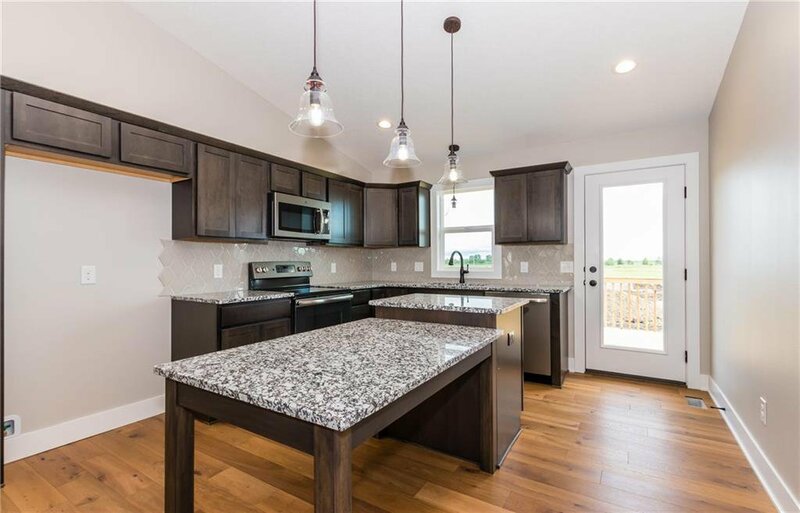 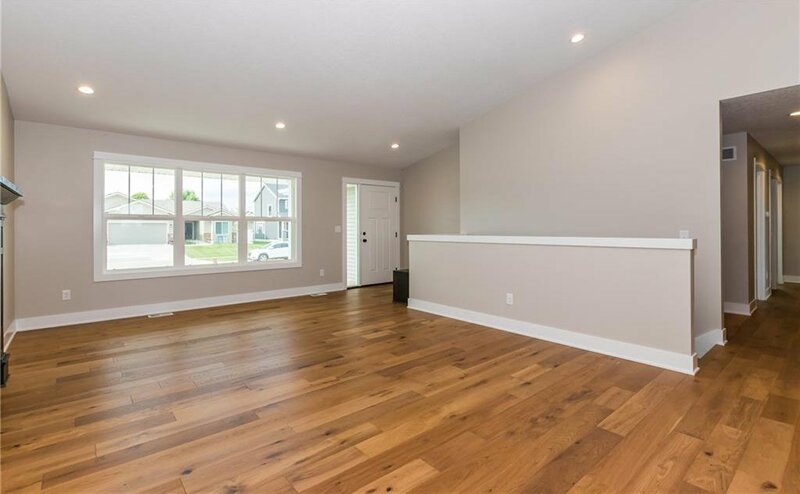 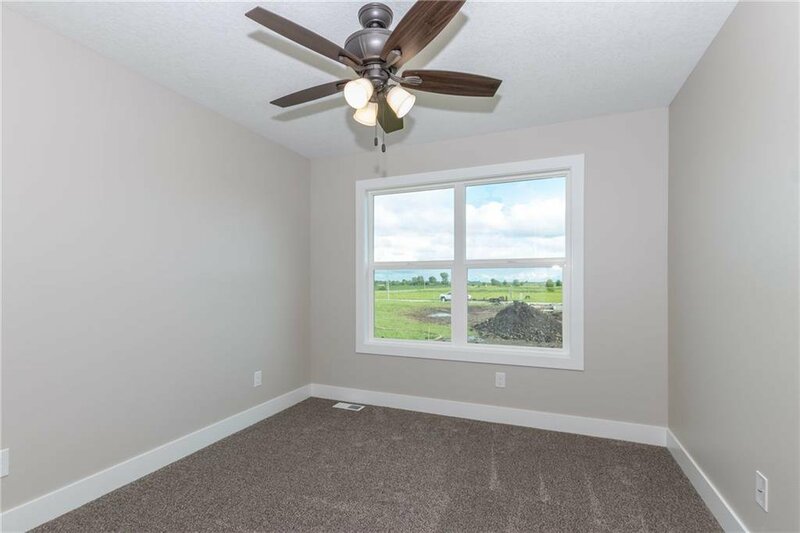 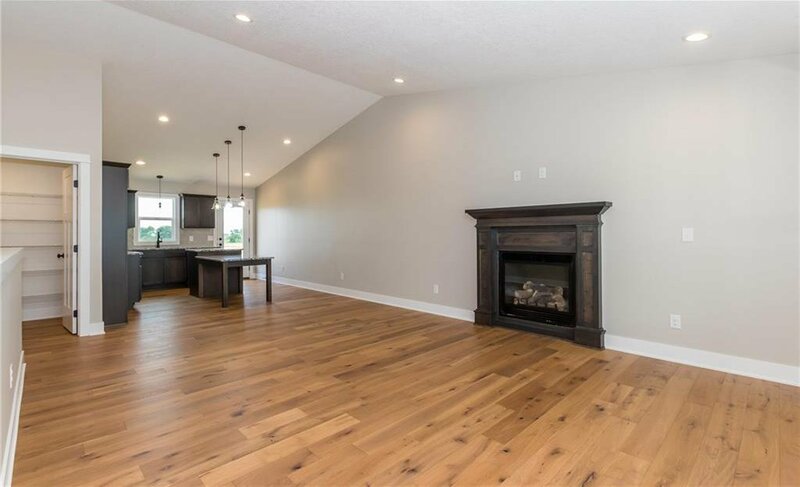 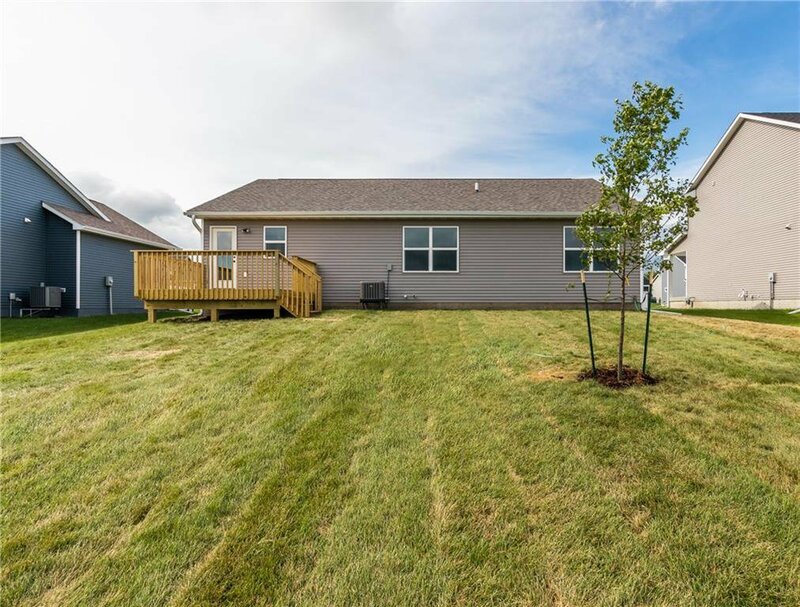 Check out this beautiful new construction with an open floor plan and custom built finishes, plus a huge custom drop zone in large mud room with separate laundry room. 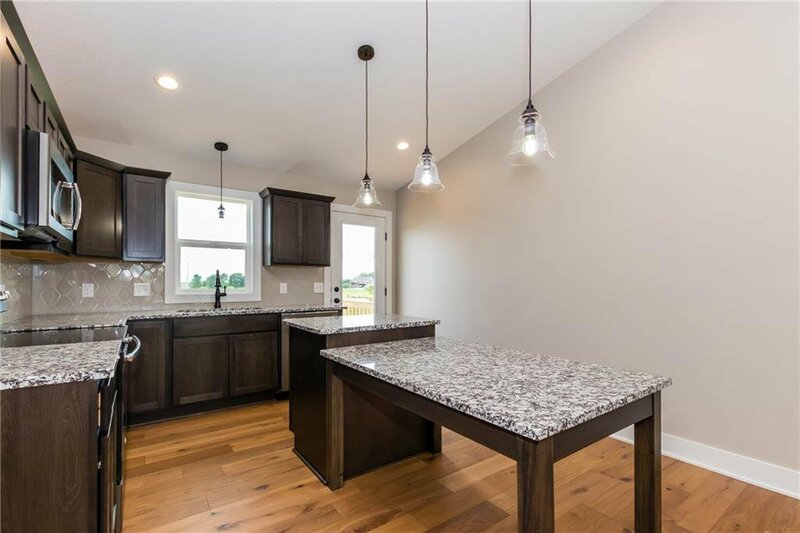 You will appreciate the kitchen island with built in dining table and walk in pantry. 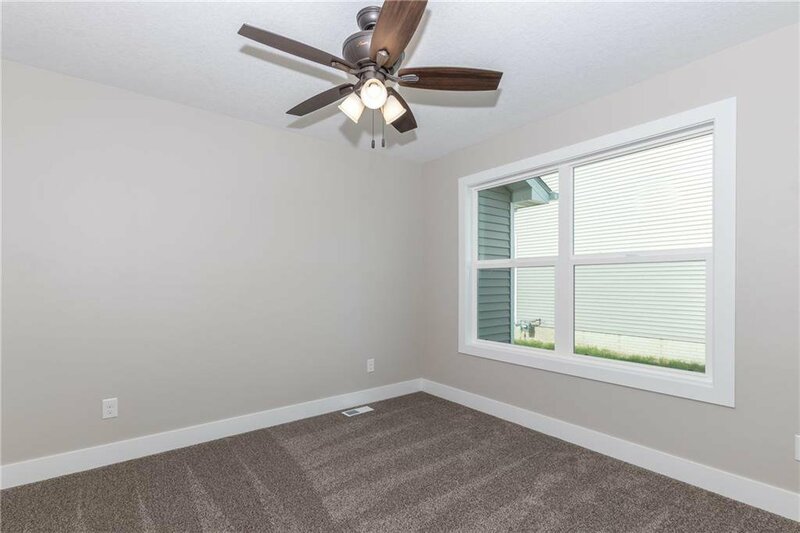 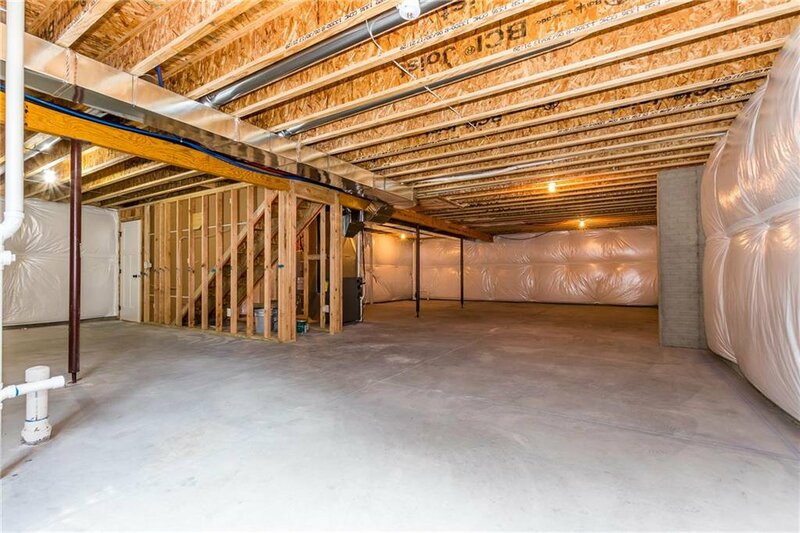 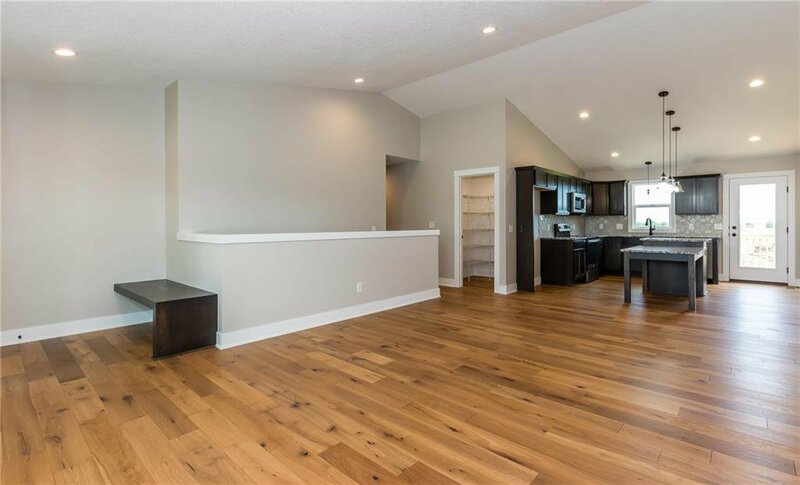 Basement features a great layout for future finish to include a 4th bedroom, plumbed bath, and family room.